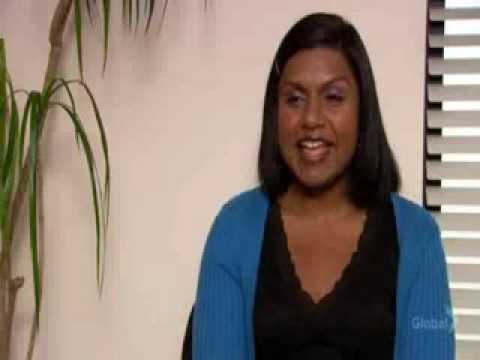 20 LISTS Dunder Mifflin, This Is PamLists about the beloved American adaptation of the BBC workplace comedy series "The Office," which ran on NBC from March 2005 until May 2013. This is a list of The Office characters. Please feel free to add any more characters from The Office that you like and to vote on them. 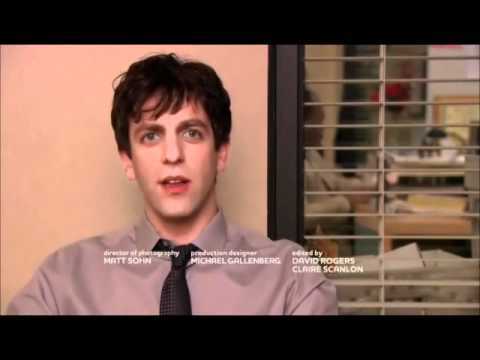 Who is your favorite character ever on the U.S. version of The Office TV show? These characters are often awkward, occasionally insulting, and certainly hilarious. 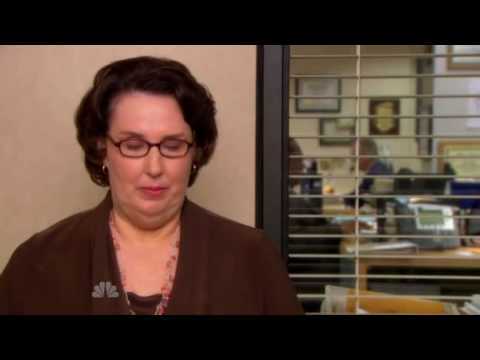 Since its debut in 2005, The Office has featured so many memorable characters coming through Dunder-Mifflin's doors that it's almost impossible to keep track. 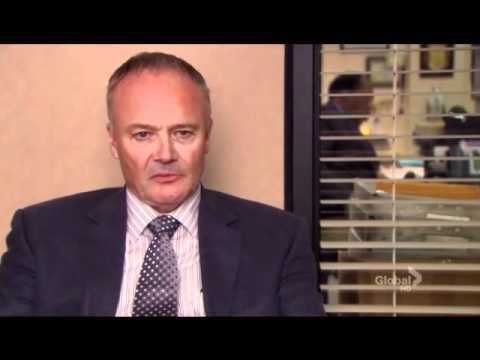 But that is what this list is for: It's the greatest fictional Office characters ranked by you, the fans. The show is undoubtedly one of the greatest sitcoms in television history, after all. The Office ended it's incredible run in 2013, but that doesn't mean any of the people listed here will ever be forgotten (even if you try, seriously you can't forget them). Is there any way that Michael Scott (Steve Carell) will ever be erased from your brain? 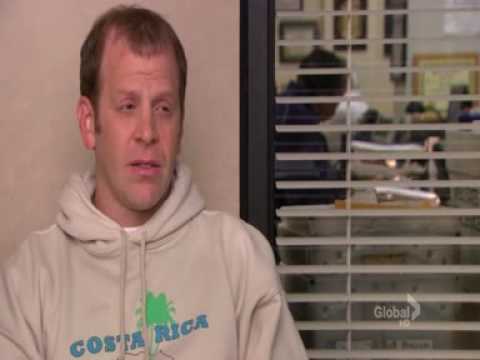 He left in season seven, but he's still one of the most popular Office characters of all time. 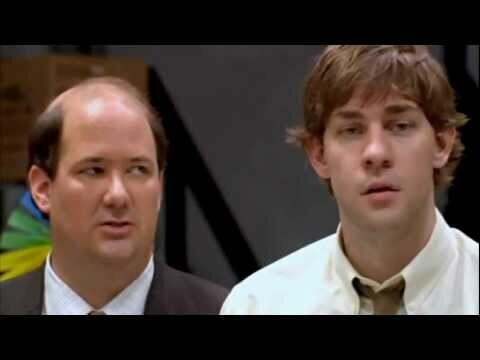 Other big contenders for the best Office character include Dwight Schrute (Rainn Wilson), Jim Halpert (John Krasinski), and the always likable Pam Beesly (Jenna Fischer). All of these characters helped to make The Office one of the funniest, most unforgettable TV shows ever. Feel free to re-rank this list of characters in The Office and certianly, add any that are missing. And, if you absolutely love excellent TV characters, head over and vote for your favorites on this list of the greatest TV characters of all time. Security guard, sings "Me and the Blues"